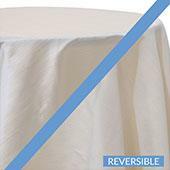 Wedding Backdrops – From our wide selection of columns to our very classy array of fabric backdrops, Décor Direct has exactly what you are looking for at the most reasonable price. 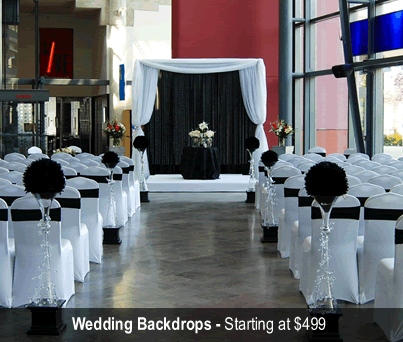 Our collection of wedding backdrops will ensure your Oregon wedding or event is beautiful and unforgettable. Backdrop Lighting – To show off your perfect wedding backdrop, it is important to select from one of our many backdrop lights. Our selection allows you to choose any color and any type. 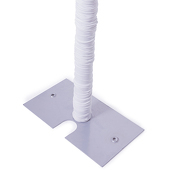 We sell top-of-the-line backdrop lights. Crystal Décor – Event Decor Direct thinks of everything including incorporating eloquent, decorative crystals to your Oregon wedding or event. 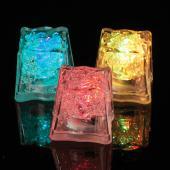 The wide range of sophisticated crystals lets you choose from beaded curtains, brooches or attractive lighting fixtures. 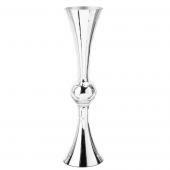 Our Crystal décor products will make a lasting impression on your very important day. Chandeliers – With any Oregon event, our beautifully made chandeliers are ideal for any occasion and will help create the exact atmosphere you are looking for. Crystal Curtains – Event Décor Direct is Oregon’s top choice for your ideal crystal curtain needs. Whether you are searching for a 20-foot or a 6-foot tall curtain, we can accommodate your special needs. LED Decorations – Our specially priced LED-infused decorations will brighten up any Oregon affair and come in all different designs and every color. Candles – Whether you are looking for the ornate, simple or rustic, our candles are the perfect accent to give off the most stunning light at your Oregon event or wedding. 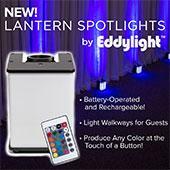 The assortment of candles Event Décor Direct has to offer can make your Oregon event spectacular. Ceiling Draping – If you want your Oregon event to stand out, the most effective way is to integrate a complete ceiling draping kit. 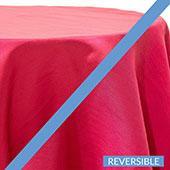 These ceiling drapes are engineered to give the event that extra soft touch needed to tie your event together. 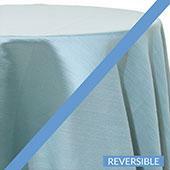 Chair Covers – Whatever your preference is with chair covers can be accommodated. We have universal-fit chameleon wrap chairs, polyester flex chair covers, satin or lycra, and will make sure you receive the best for your Oregon wedding or event. 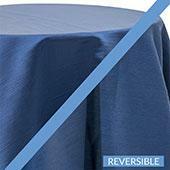 Event Linens & Drapes – Event linens and drapes are a particularly trendy addition to any Oregon wedding or event. 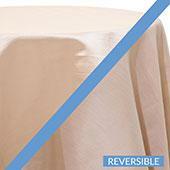 Our selection is affordable and extensive enough to find the perfect linens and drapes for your special to-do. 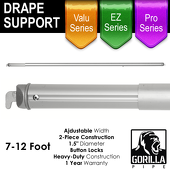 Pipe and Drape – Pipe drape is ideal for Oregon’s trade shows, school functions, meetings, weddings and everything in between. 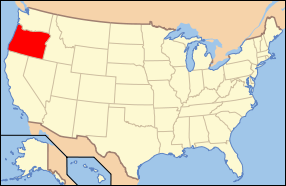 Our complete kits are the highest quality you can find in Oregon and are a must for creating the perfect event.